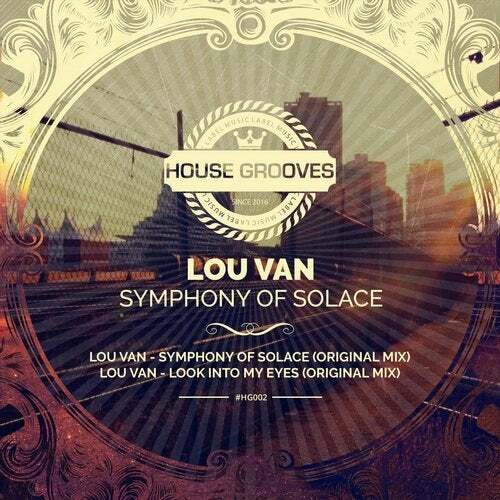 With second release on House Grooves we are in a hurry to show you house music from famous danish producer Lou Van. Lou prepare for us incredibly beautiful EP which consists of two house tracks 'Symphony of Solace' and 'Look Into My Eyes'. Enjoy!